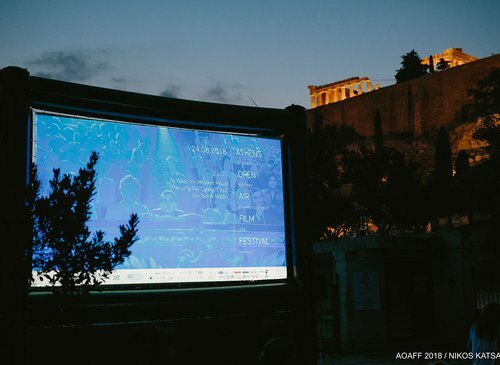 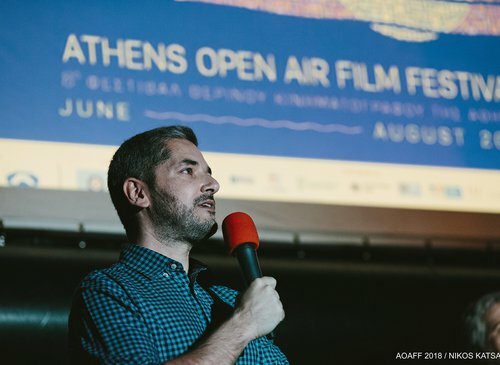 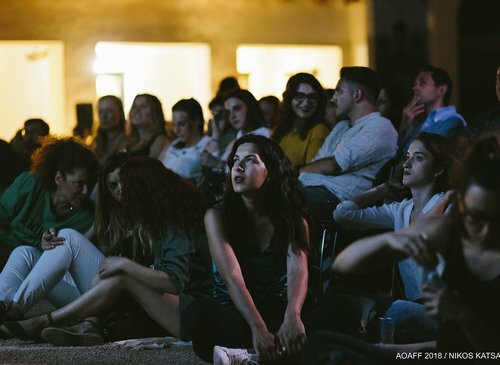 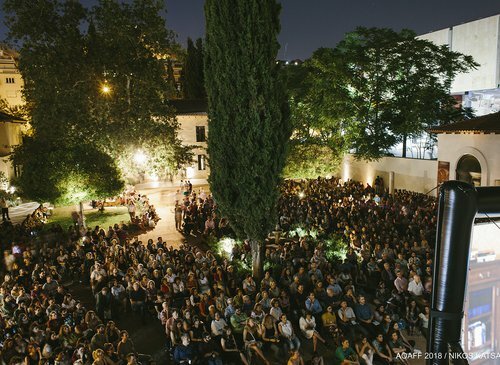 The Athens Open Air Film Festival invites you to «Boogie Nights»! 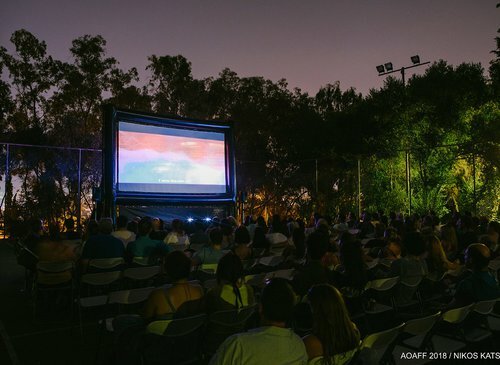 Paul Thomas Anderson's sophomore film is screened tonight at Petralona Park. 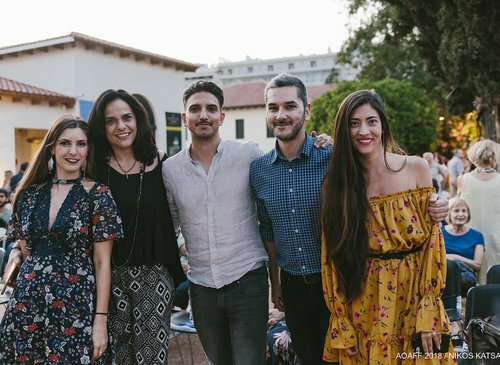 Free entrance.